Now that we’ve reached the end of 2017, I’ve collected ten of my favorite images to share with you. 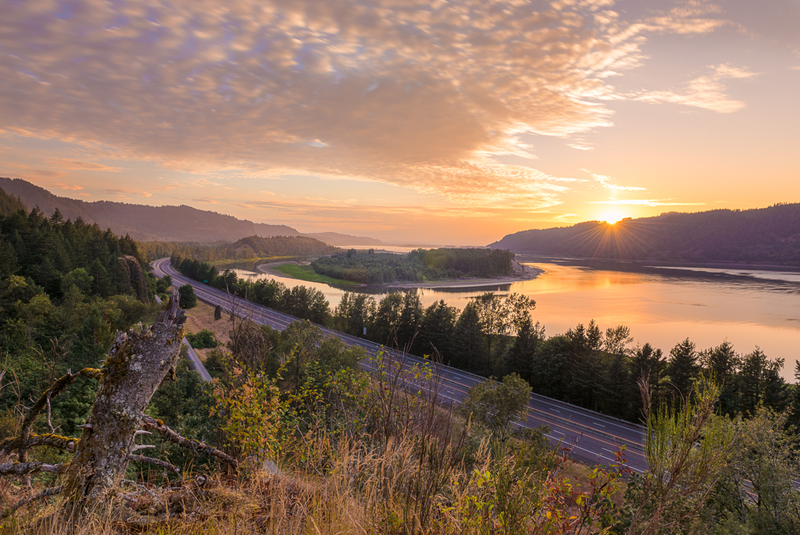 Yes, I’ll gush fondly about photos of my own family, but I’ll display some of my client images as well as landscapes from a few of my recent (mis)adventures. And because I’m a sucker for a story, I’ll just assume that you are too…and I’ll share the context behind each image. My seven-year-old daughter Kalista helps me get my photography fix. Whether setting up camera gear, holding up a light stand out on a shoot, or trekking out to catch that sunset, she’s in. I just love her curiosity and helpful spirit. On this particular evening, I wanted to experiment with my lighting set up. So after I got the boys to bed, I asked Kali if she would be my model out in the studio…I mean, garage. She jumped at the chance to stay up past her bedtime. 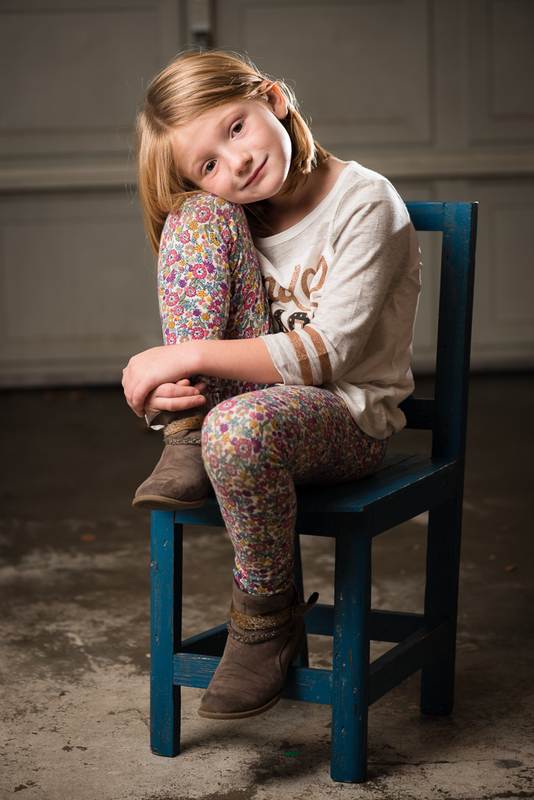 As she took her place in the garage, she gave me all sorts of poses born of the imagination of a 2nd grader. I’m a lucky guy. Katelyn and Robert were troopers. They had travelled to Sacramento all the way from the Bay Area for their engagement session, only to be greeted by our searing summer temperatures. They didn’t complain a bit and I can’t recall seeing them break a sweat. But when we made it down to the water’s edge at sunset, they certainly didn’t hesitate to step on in. And I’m so glad they did, as the conditions were just right for an evocative silhouette. While the rest of my family was planning which Hawaiian beaches to visit, I was mapping my route to the highest point on the island. You see, when we first decided to vacation on the Big Island, I added a photo trek at the summit of dormant Volcano Mauna Kea to my list. While I didn’t quite make it to the summit (my rental van didn’t offer 4WD), I did get to 10,000 feet. When you can rise to those heights on a clear night, the stars put on an incredible show. 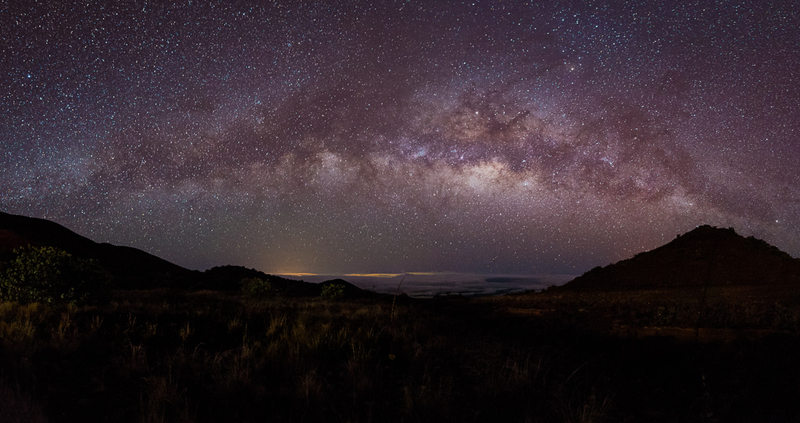 So I captured five photos to make this stitched panorama of the Milky Way. You can see the faint orange lights from the city of Hilo at the center of the image, covered by a blanket of clouds. 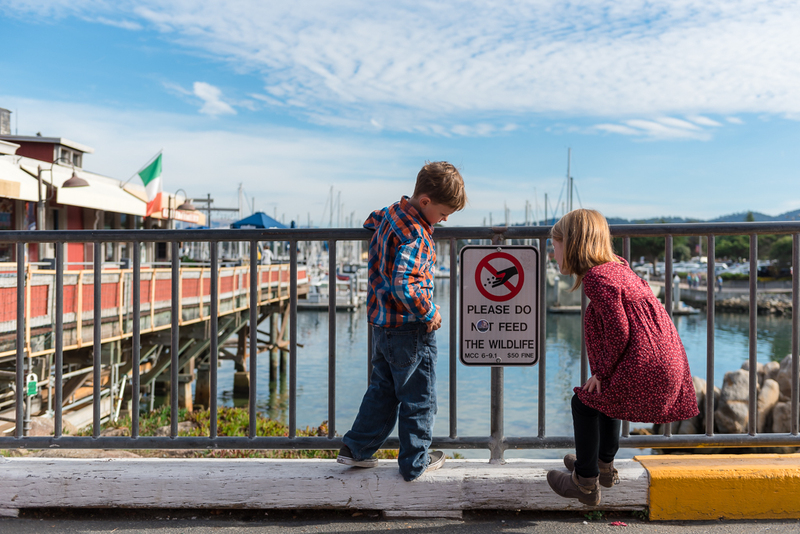 The two newest readers in my family wandered their way over to this sign at the entrance of Monterey’s Fisherman’s Wharf. While Liam started to sound out the letters, it was Kali who came and filled in the blanks. I chuckled to myself as they puzzled over the words and then I captured this image. I realized that I should have heeded this sign long ago. After feeding my own three little wild ones, they just keep coming back for more. The perfect day was only becoming more perfect. Ashley and Sebastian had sailed their way through the day’s preparations and a beautiful wedding ceremony with no shortage of grace. When the sun began to set, I stole them away from the reception for a few minutes of golden hour light. What I didn’t realize is that the winery had parked a beautifully-preserved Studebaker right nearby. After seeing it, we set to work and caught some wonderful images of the newlyweds looking dapper/radiant while leaning against said car like it weren’t no thang. Get a look while you can. I don’t take very many self portraits. When winter rains had finally washed away a years-long drought, I took a hike to Lake Clementine to see the waters cascading over the dam’s edge. The crash of the improvised falls was deafening, and its wash had me soaked in less than a minute. 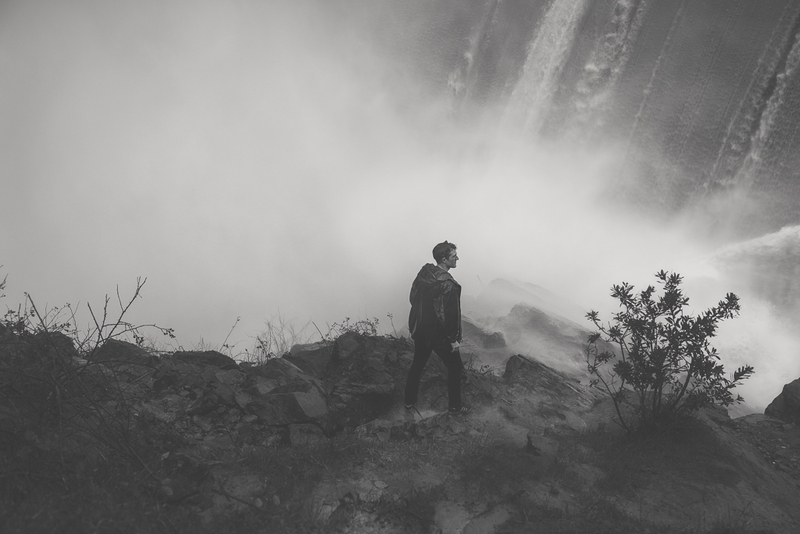 I set up my tripod uphill from the spray (I thought) and set my camera on a timer to capture a handful of shots of me in the mist. I soon discovered that the lens was coated with water droplets after every couple exposures. Foiled again! Without being able to tell what I had captured, I packed up and hiked back to the (heated) car. I was surprised to find that this shot was not just workable but textured⸻giving off a wet and moody vibe that takes me back to that day. This scene played out just minutes after my wife and I told our kids that they weren’t allowed to set foot in the ocean. 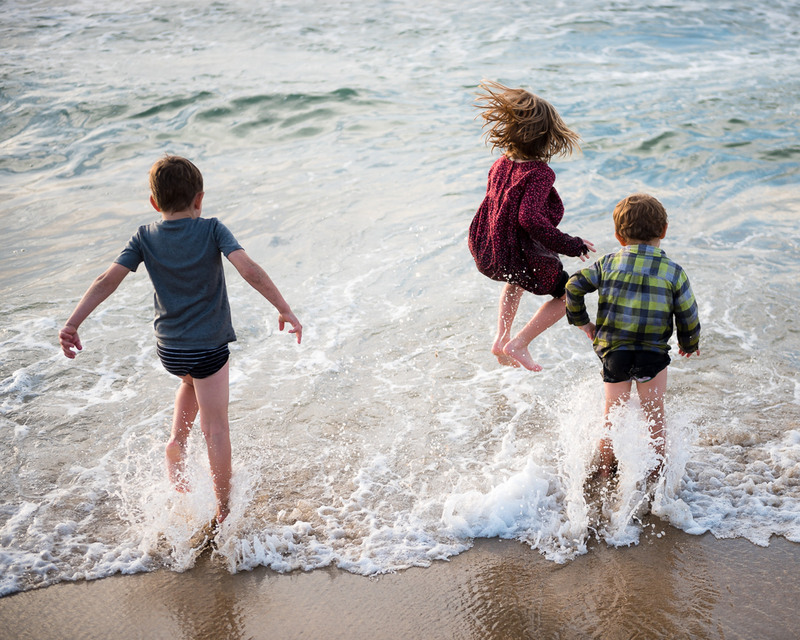 We’d hatched a plan to abscond with our kids to the coastal city of Monterey during a few days off from school. After arriving and finding unseasonably warm November temperatures (in the 70s! ), we decided to visit the beach. 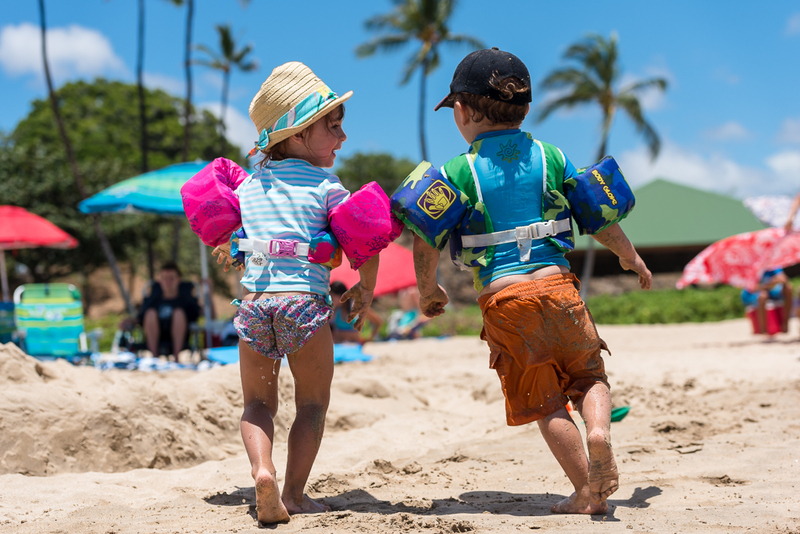 We hadn’t packed swimsuits or towels, but we figured that our angelic kids would surely heed our instructions to stay out of the water. No luck. And in the boys’ case, no pants. My wife tells me this image from my final wedding of the year looks like it comes out of a magazine. Aww shucks. I’d love it if it made it into a magazine. And even if it doesn’t, I won’t forget experiencing the beauty of Lake Tahoe in the fall through the eyes of Mike and Erin. 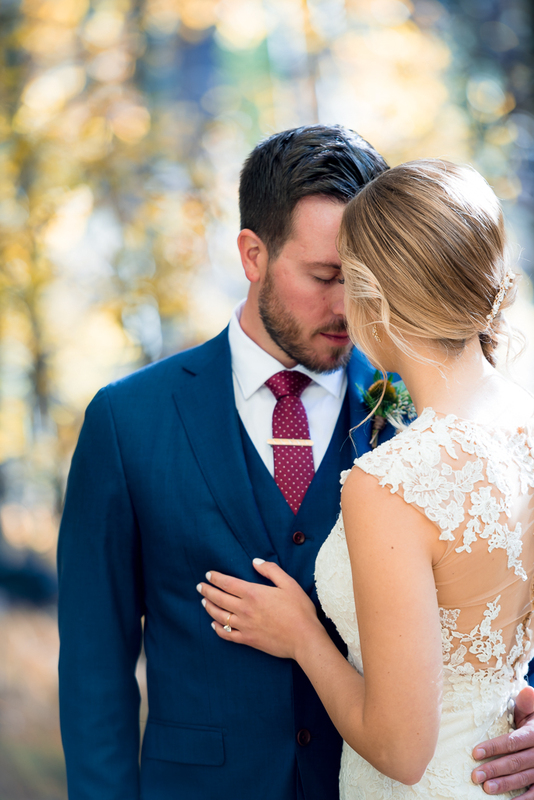 This moment came just minutes after their “first look” among the vibrant yellows of a grove of Aspen trees. Within minutes, they’d return to the fray for a wedding ceremony at the beach. But this moment was a quiet one. How refreshing that I get a front-row seat to such incredible slices of life! Chalk this image up to being in the right place at the right time. Our extended family visited to one of Hawaii’s best beaches for the day, and the kids loved the chance to be bowled over by the low surf. My son Ashton and my niece Paisley were the youngest in our crew, and though they kept to the shallows, they laughed loudest and longest as they ran from the water, to our family, and back again. Over and over again. I love the water dripping from their suits, their inflated shoulders brushing, and that look on Paisley’s face. This is joy. These are just a few of the memories I had the privilege of making in 2017. Thank you for taking a few minutes to share in them! I hope that you have the chance to reflect on your past year and discover more joy than you even remember. And I pray that the new year holds some incredible adventures for us all. Photography is not only a passion of mine⸻it’s how I make my living. 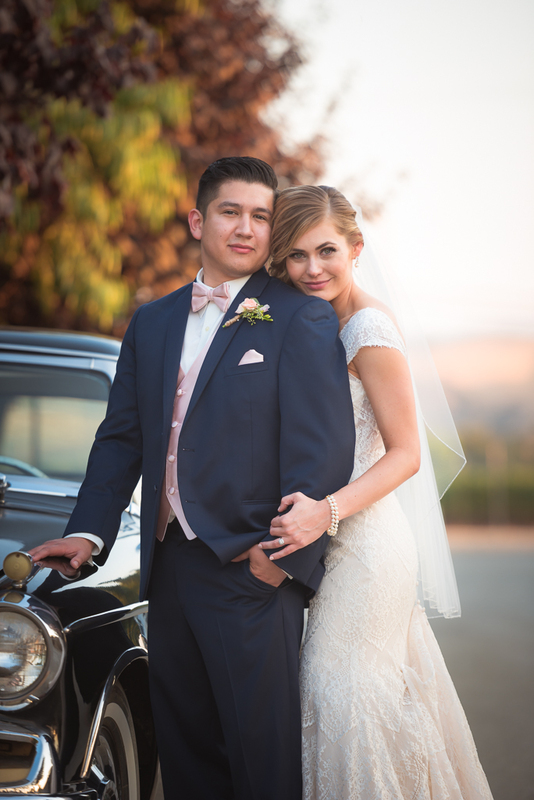 Check out my wedding, engagement, and portrait services and let’s make some images together! Thanks so much for taking a moment out of your New Year’s Eve to look at these, Pam! I love them all PJ. Beautiful life captured in a moment. Thanks for the kind words, Kris. I appreciate you following along! …Oh, and have a Happy New Year! Good to hear from you, Penelope, and that sort of stalking is okay. I watch your boy’s photos as they make their way to the web too. Blessings sister!